Note: Earlier, Seshime urushi (branch lacquer) was obtained from the thin branches of the lacquer tree. 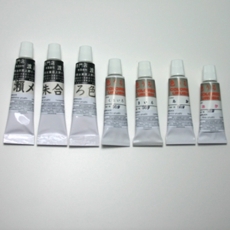 Today, Seshime urushi varnishes from various import raw lacquers and is therefore only a trademark for Ki urushi (raw lacquer). 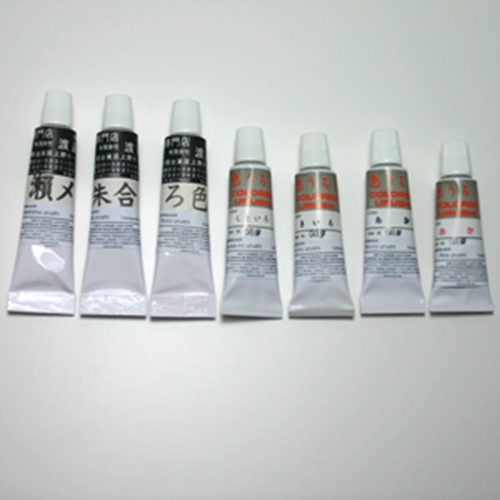 In the Japanese lacquer technique, the transparent lacquer is added to the colored urushi pastes blue, yellow and green, since these color pastes have only a small amount of urushi. Transparent paint also serves as a surface and polish varnish.